← IMPORTANT! Meeting Change for Month of December! 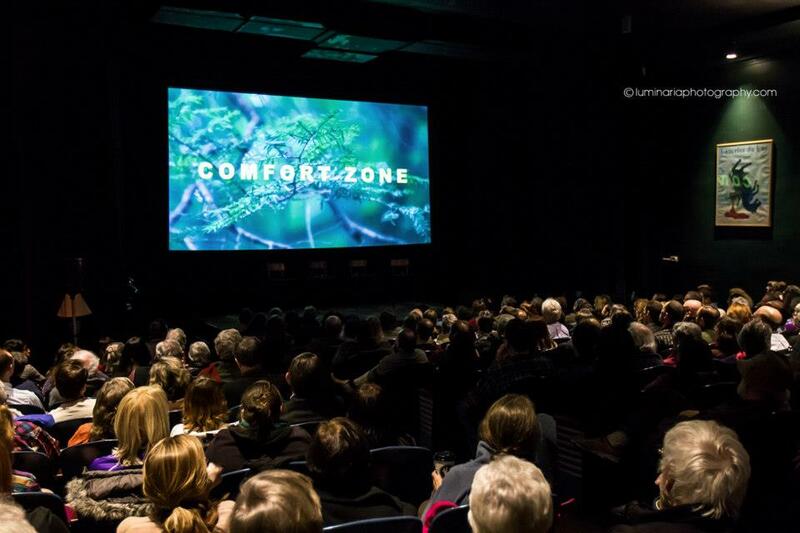 Showing of Comfort Zone, A Film About Climate Change and Western New York. On October 29, 2013, the anniversary of Super Storm Sandy, Sierra Club Niagara Group hosted a screening of “Comfort Zone” and had a discussion of what we can do in the face of climate change. We joined people all across the country to remember Super Storm Sandy and all the impacts of climate change we had seen that year. Stories from communities impacted by extreme weather have shown our remarkable resilience. Staten Island, Cedar Rapids, New Orleans, Boulder are rebuilding with compassion and strength that shows the best of the human spirit. If you would like some suggestions of what we can do right now to halt the use of dirty fossil fuels and move to renewable energy, please go to Climate Change > What Can I Do About Climate Change, or click here.